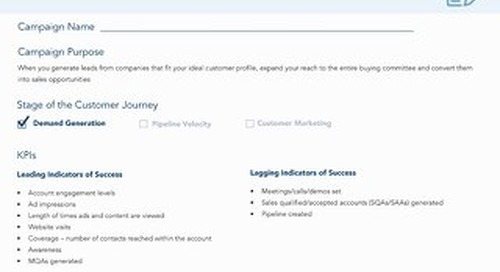 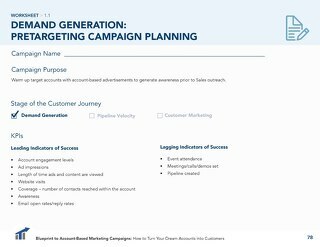 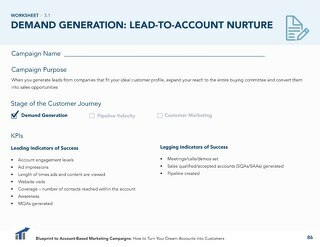 Account nurture plays aim to engage key stakeholders at target accounts that you already have in your database and convert them to sales pipeline. 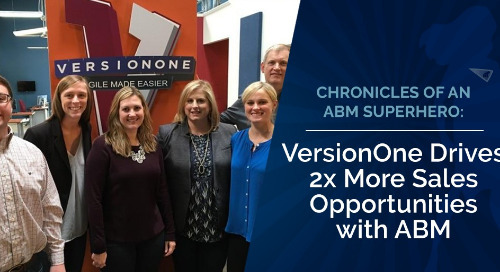 Because many B2B sales cycles are often long and complex, many of the accounts you’re marketing to won’t be immediately ready to make a purchasing decision. 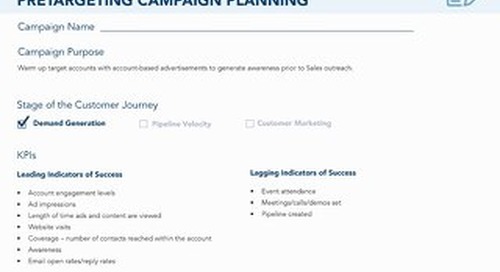 But don’t ignore these accounts just because they’re not going to turn into immediate sales. 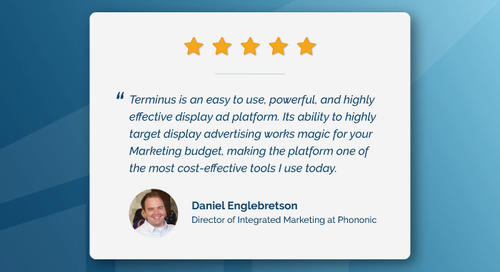 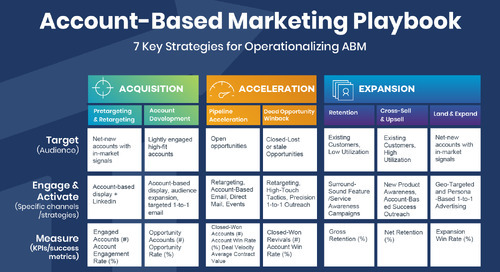 Instead, you can use account-based nurturing to continue to present your messaging and content to those accounts over time, keeping your company top-of-mind until they’re ready to convert into a sales opportunity.